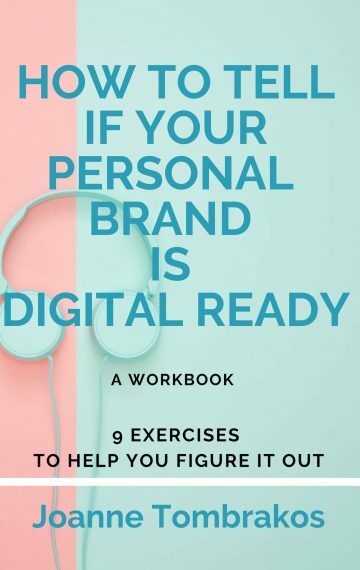 Getting our digital brand in order is the first step to personal branding in today’s world. What shows up when someone searches for us online becomes our virtual storefront, showcasing who we are. Everything we do and say online leaves a trail of breadcrumbs behind that says something about us – positive or negative – that cannot be erased with a delete button. That requires us to get crystal clear on who we are, what we’re doing in the world, what we want to do and how we serve. It also requires some soul searching – something the majority of us avoid like we do a dentist drill – and accountability. 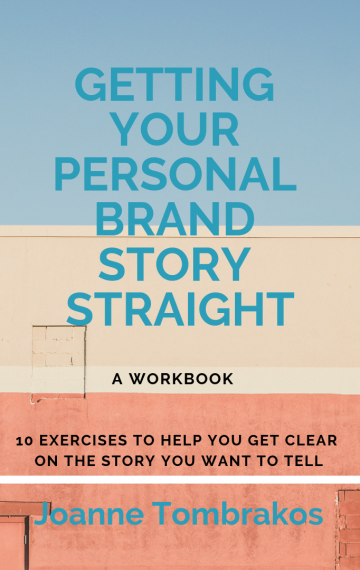 I work one-on-one with a select group of clients who want to grow and build their personal brand as well as align it with their business brand through something I call Office Hours. 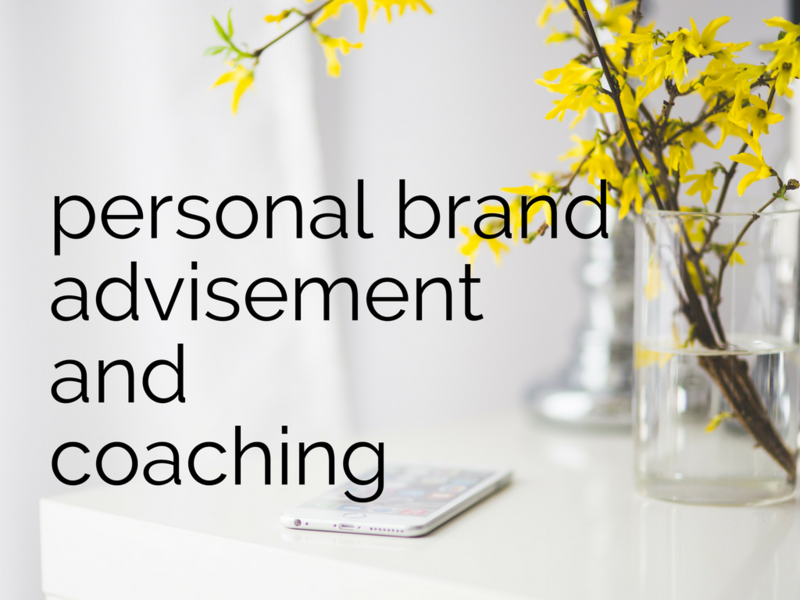 This is ideal for those in transition who want advisement and coaching as they look to their next success. It’s also great for CEOs, senior leaders, career pivoters, authors and entrepreneurs seeking to build influence, trust and credibility as a thought leader and expert in their field through a solid social and content strategy we create together. Office Hours is part personal branding, part advisement and coaching, part educational and part accountability to keep you on track with a strategy and tactics customized for you. While I often work with clients on an ongoing basis, Office Hours is a great way to start. For additional questions and current availabilities, drop me a note!